ред. 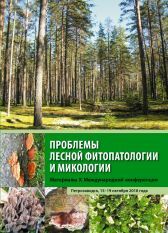 : Руоколайнен А.В., Кикеева А.В.. 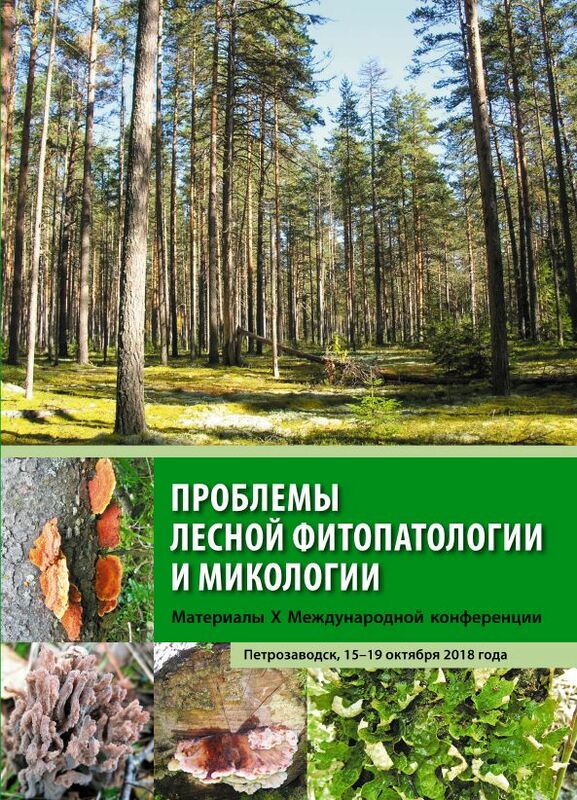 Problems of Forest Phytopathology and Mycology : Proceedings of the Х International Conference dedicated to the 80th anniversary of Dr. Vitaly I. Krutov Petrozavodsk, October 15–19, 2018. 2018. 262 p.